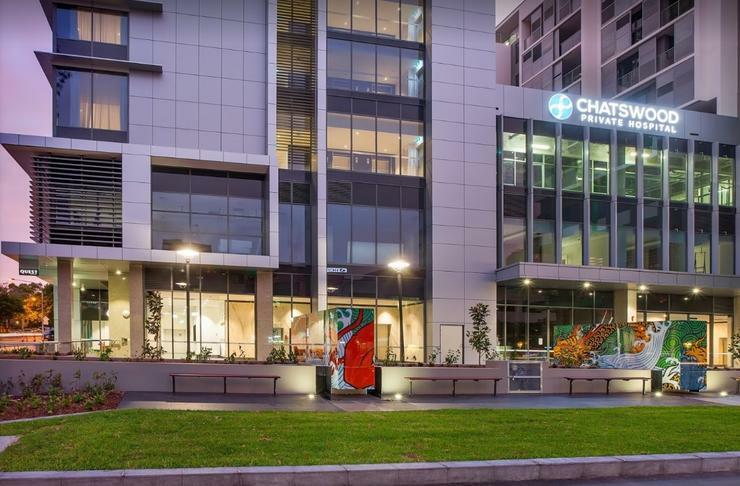 Specialist distributor, Wavelink, as part of its Health Practice business division, has inked a new deal with Chatswood Private Hospital - part of Presmed Australia. As part of the new partnership, Wavelink aims to update the hospital’s communication and improve its patient experience within its new facility through a telecommunications fit out. The deal includes a Fortinet wireless network and Spectralink wireless phones, and was carried out by managed services provider, Quorum Systems. The move follows Wavelink’s launch of its new health practice in September last year, designed to bind together solutions for its partners, specifically targeting the health sector across Australia and New Zealand (A/NZ). Wavelink managing director, Ilan Rubin, said the company established its health practice to provide specialisation to its partners by providing end customers with solutions, not just hardware. “The premise of the practice is to build solutions from use cases that improve patient care and drive operational efficiency, and this was what we delivered for Chatswood Private Hospital,” he said. Presmed Australia CEO, Roger Cronin, mentioned that the hospital’s move from its original two-theatre location to a new facility that was much larger and spread across two levels came with communication challenges for the team. As a result, Presmed decided to equip key staff with wireless handheld phones that used the Wi-Fi network. "Reliability was the most important factor for the hospital and we were happy to be guided by our consultant engineer regarding what technology to use," Cronin said. "He recommended Wavelink to deliver an end-to-end solution comprising a wireless network and wireless handsets that met our complete needs. “Wavelink’s Health Practice worked with us to design a solution consisting of a Fortinet wireless network combined with Spectralink wireless phones, all of which were delivered by Wavelink partner Quorum Systems." Presmed’s key goal for the project was to ensure “strong communication” across the team regardless of their location in the hospital. Cronin added that the hospital’s implementation of Spectralink PIVOT phones were “ideal for a clinical environment”. “The Spectralink phones have delivered increased efficiency and productivity," Cronin said. "They have also streamlined aspects of patient service." The hospital also implemented a Fortinet wireless network, which lets the hospital set up guest access to free Wi-Fi on separate bands to the wireless phones. “We couldn’t have patients’ use of the network affecting the phones’ performance, so they were set up on two separate bands,” he said. Cronin also mentioned that the solution has provided the hospital with a platform for future growth. “Using a wireless platform that’s reliable means we can add new technologies to improve the way the hospital works," he added. "As a smaller organisation, having a future-proof system was important and the Fortinet wireless network has delivered that. “Our relationship with Wavelink has been an important part of this project. Wavelink has kept the hospital team educated and informed about capabilities that exist that we may not even have known could benefit us." The deal comes at time of growth in the local market for the specialist distributor, which is on the hunt to for fresh blood to fill a range of new roles: national business development manager - network security; project manager - telecoms, network and applications; and product specialist - messaging and location applications. According to Rubin, the new roles, which are yet to be filled, are up for grabs to help the company handle burgeoning growth among its product portfolio.